Donating blood is one of the most basic, yet essential acts of giving in a community. More importantly, blood donations benefit all of us! 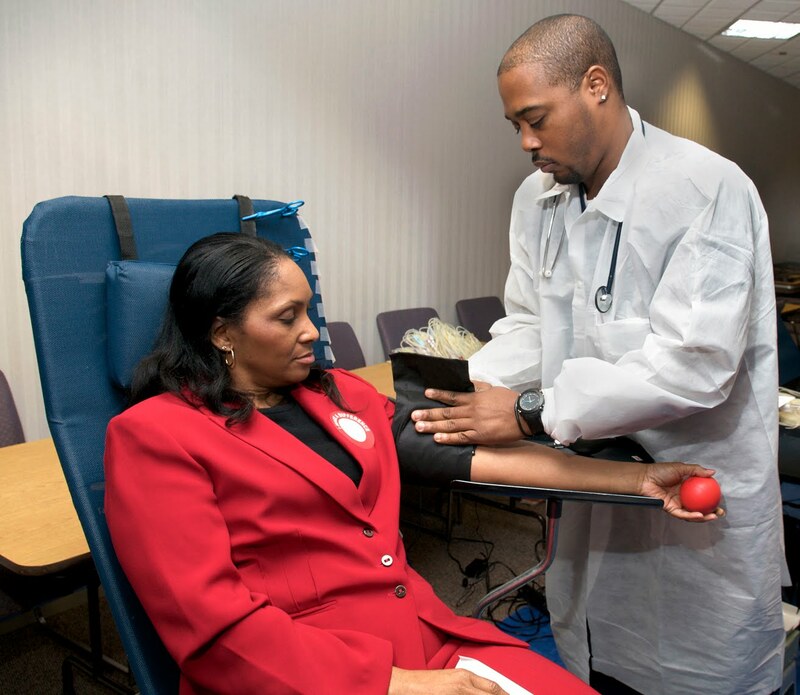 For those reasons we are pleased to announce that in partnership with the American Red Cross, Peirce College will be hosting a blood drive on Tuesday, April 6, from 12 p.m. to 6 p.m. The drive will be held on campus, in Rooms 51 and 52 of College Hall. If you would like to give blood, please visit the Red Cross Web site to schedule a time to donate. The Red Cross recommends that you allow 45 minutes for your donation session, so keep that in mind when selecting an appointment. This is a great opportunity to give a meaningful gift to the community -- your participation will help provide life-saving blood to those in need. Whether you’ve done it dozens of times or have never thought about it before, we encourage you to consider giving blood! If you want to do some research, the Red Cross offers a wealth of information and tips on how to have a good donation experience. Students can also visit my.Peirce.edu to sign up today.